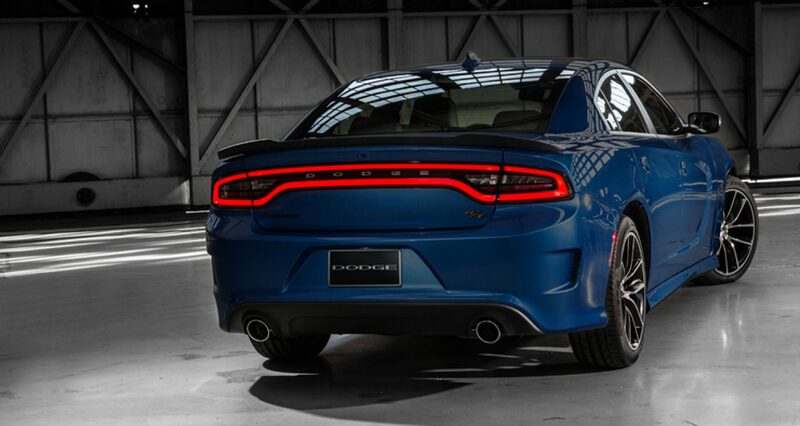 The 2018 Dodge Charger is a four door sedan that is manufactured by the American automaker Dodge. A Charger is a very spacious high performance sedan that is ideal for families and those who prefer a sedan to a sport coupe. Whenever you are looking to get a new 2018 Charger, you will need to decide on either buying or leasing the car. While buying is usually the most preferred option among consumers, leasing a Charger has a number of benefits. 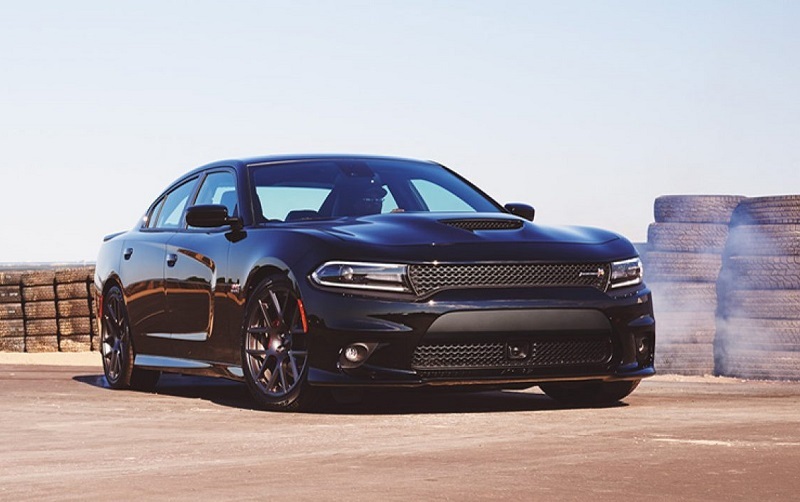 When looking to find out why lease the 2018 Dodge Charger, you will want to consider things such as money savings, warranty coverage and updated versions of the car every three years. Leasing a Charger will allow you to take advantage of getting all maintenance tasks done for free as well as having lower monthly payments. Anytime you are looking to lease a Charger in Albuquerque New Mexico, it will be a good idea to take advantage of lease specials at Melloy Dodge which is among the leasing dealerships serving Albuquerque Santa Fe Los Lunas. 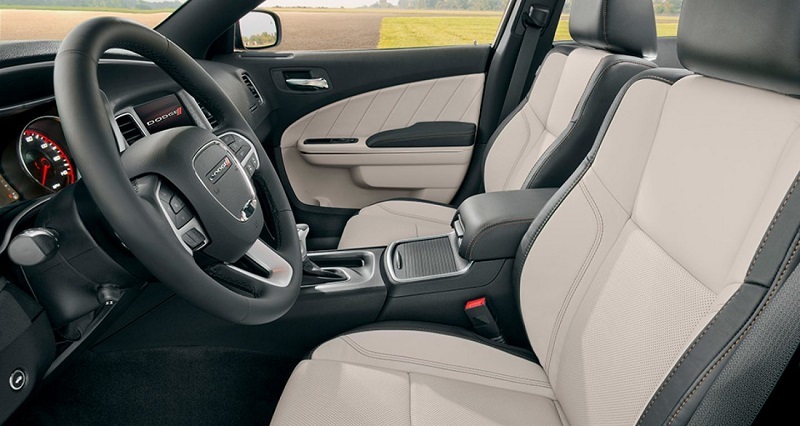 The interior of the 2018 Charger includes comfortable seating. It contains cloth seats as the standard type of seating. There are also sport cloth seats and leather seats in other trim levels. A Charger also ahs front passenger seat belt alert, heated seats and height adjustable front shoulder seat belts. There is also a power 6 way driver seat and a power 8 way driver seat as well. The Charger also has ventilated front seats too. In the inside of the Charger, there are plenty of technology features that make it a great car to lease. It contains a 12 volt center console power outlet and a 12V auxiliary power outlet. 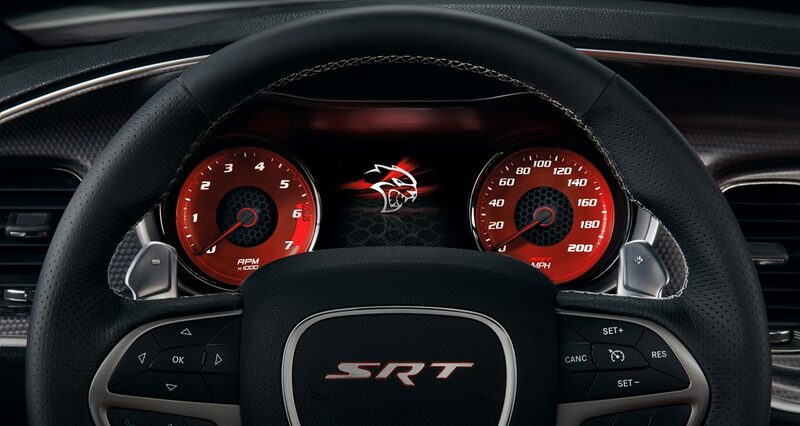 You will also get either a 140,160 or a 180 MPH primary speedometer. The car also contains air conditioning with automatic dual zone temperature control and air filtering. A Charger also includes a compass gauge and cell phone storage. There is also a toucshcreen, USB port and a backup camera. On the exterior of the Challenger, you will get LED headlights and foglights in the front of the car. There is also a metal grille that makes the front of the car look very attractive. With the Charger comes two side mirrors that are power controlled and backlights that provide visibility to other drivers behind you. On the sides of the car are the four doors since it is a sedan. The Charger has aluminum wheels that range between 17 and 20 inches. There are also all season performance tires and a spare tire as well. The 2018 Charger also contains an acoustic windshield and front door glass. It also contains solar control glass, variable intermittent windshield wipers and remote proximity keyless entry and a remote fuel door release. There are a number of mechanical features that come with the 2018 Charger. The car has a standard duty engine cooling system, a base engine controller and some of the most powerful engines in the class. The base model Charger has a 3.6 liter V6 24 Valve VVT engine. The other engine options include a 392 V8 SRT HEMI MDS engine, a 5.7liter V8 HEMY engine and a 6.2 liter Supercharged HEMI V8 SRT engine. All of the Charger trim levels come with a standard 8 speed automatic transmission with rear wheel drive. A Charger also comes with a 160 Amp Alternator, a 730 Amp Maintenance free battery and a conventional differential rear axle. There is also an engine oil cooler, part tracking and touring touring suspension. The Charger also comes with anti lock 4 wheel disc brakes, a hydraulic assist brake booster and brake assist. When it comes to the Charger, the safety features are another important thing to consider. The Charger comes with a number of standard safety features that ensure that you are always safe when you are either driving or riding in this car. A Charger includes anti lock brakes, stability control, a rear view camera and also brake assist. The Charger also includes safety features such as airbags from all directions. You will also get a security system, all speed traction control and also blind spot monitoring as well. Therefore, the Charger has plenty of safety features that will provide you with the comfort and security you need when using the car. With all of these features in mind, you will want to look into getting more information about the 2018 Dodge Challenger. This information will help you determine why lease the 2018 Dodge Charger. The best way to get this additional information is to contact a local Dodge dealership in Albuquerque New Mexico serving Albuquerque Santa Fe Los Lunas. You will be able to get more information about the features of the vehicle as well as all information pertaining to leasing such as the down payment, terms and the monthly payments. By contacting a dealership, you will be in position to take advantage of lease specials at Melloy Dodge. As well as getting more information about the vehicle, you will also want to come in for a test drive. On the test drive, you will be able to get a feel for how the car drives which can help you determine if you want to lease the car. So stop by Melloy Dodge today to lease a new 2018 Dodge Charger today.